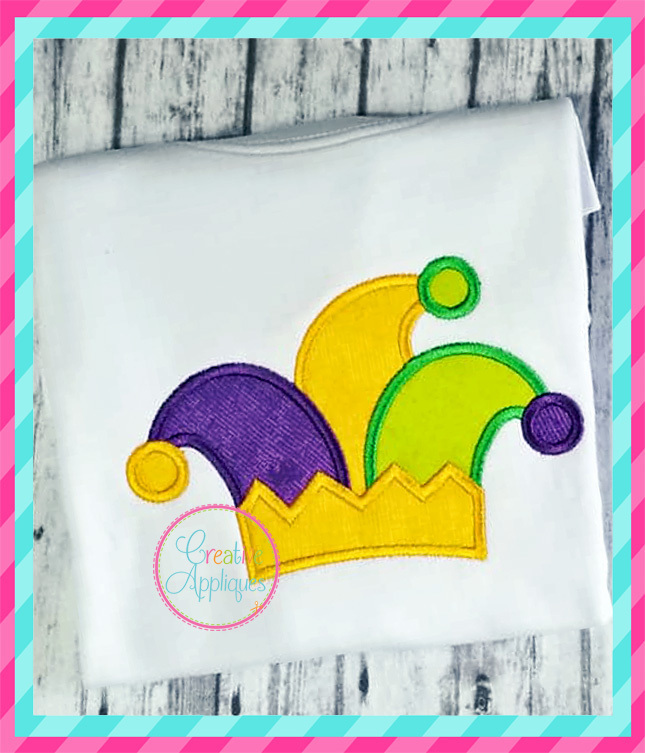 Mardi Gras Hat Applique - 5 Sizes! Comes in 5 sizes, uses 6 fabric pieces, and includes step by step stitch order chart. Alphabet is not included. 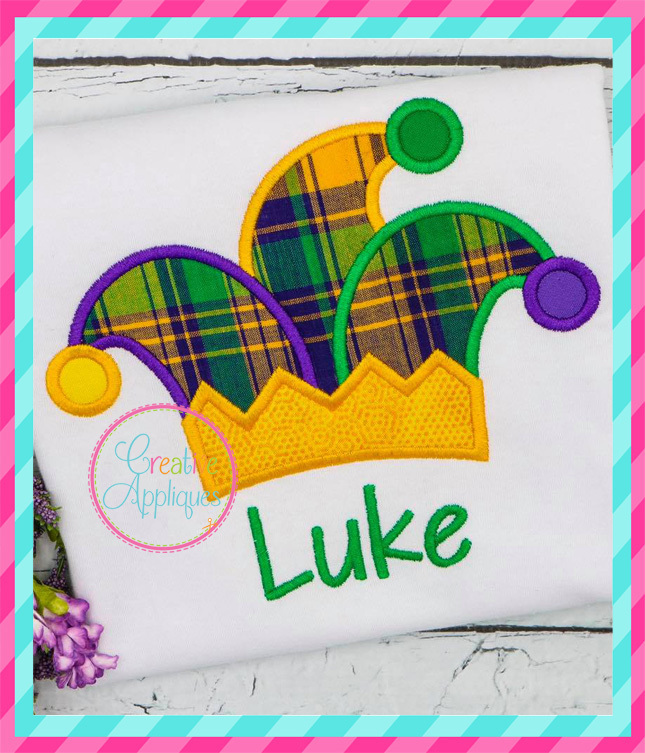 Apple Monogram Scallop Applique - 4 Sizes! 1st Birthday Star Applique - 4 Sizes! 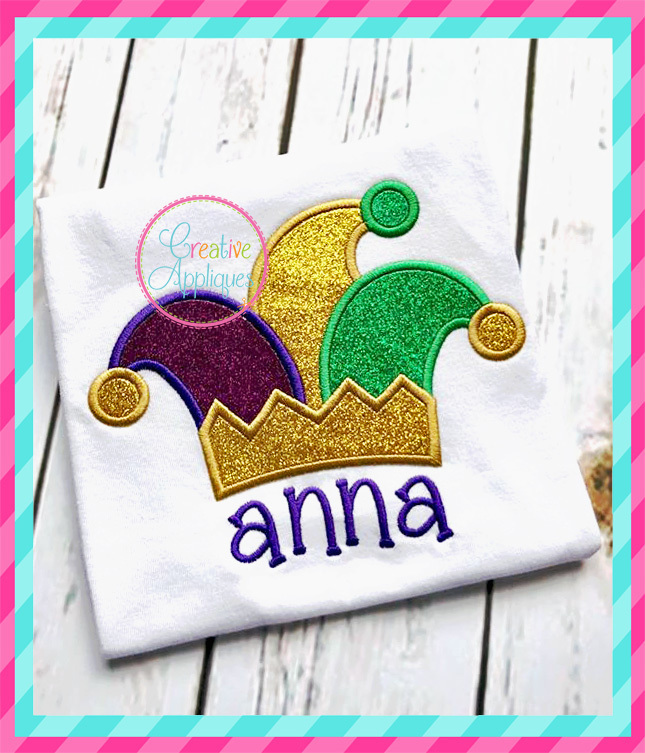 Mardi Gras Fox Applique - 4 Sizes! 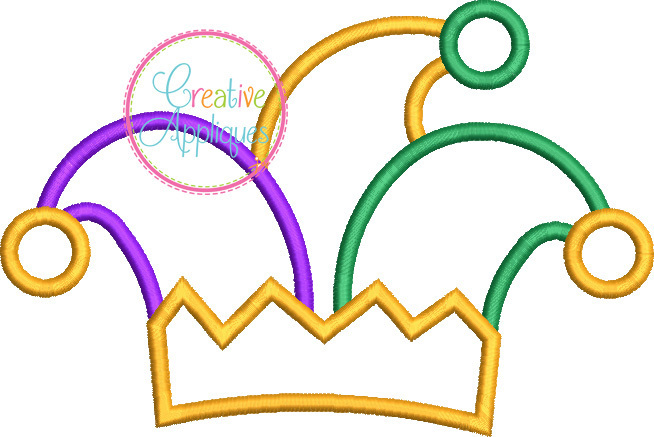 Sketch Mask Fleur De Lis Hat Embroidery - 5 Sizes!